Widefield 15X / F.N. 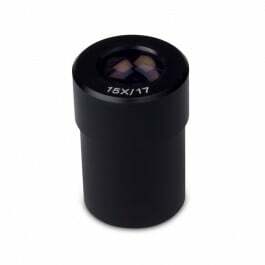 16mm Eyepiece for Motic BA210 series microscopes. Widefield 15X / F.N. 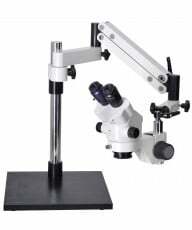 16mm Eyepiece with diopter adjustment for Motic BA210 series microscopes. 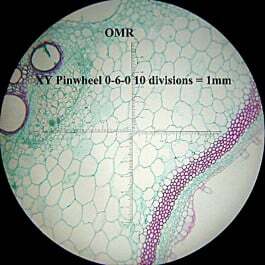 Motic part # 1101001402061. 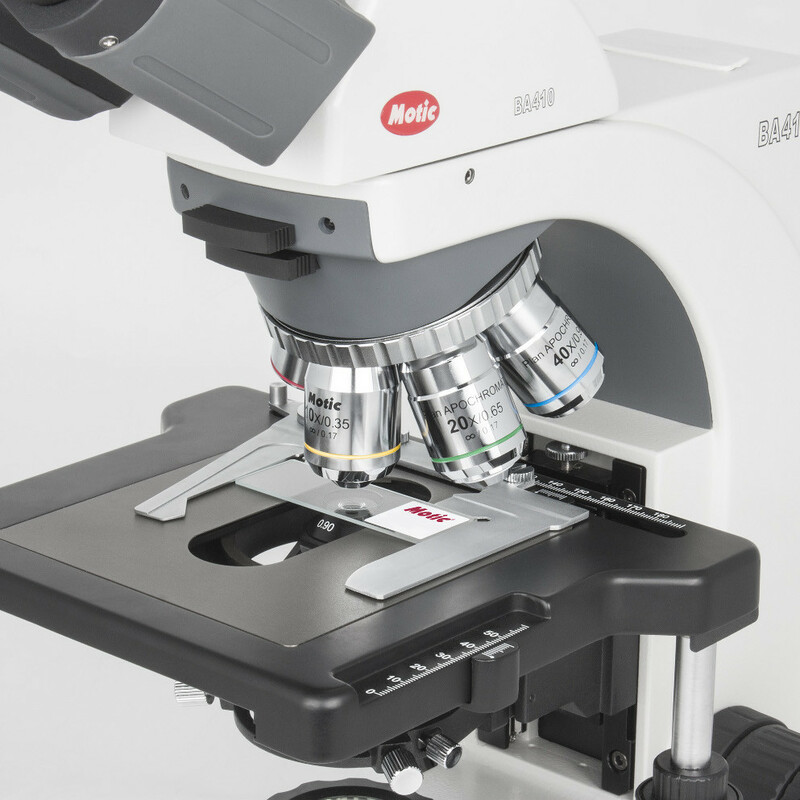 Designed for university, clinical laboratory and research applications, The BA410E Elite is the flagship of Motics upright compound series. The BA410E features a reversed six-position nosepiece and external 50W Halogen Kohler and 3W LED illumination as standard equipment. 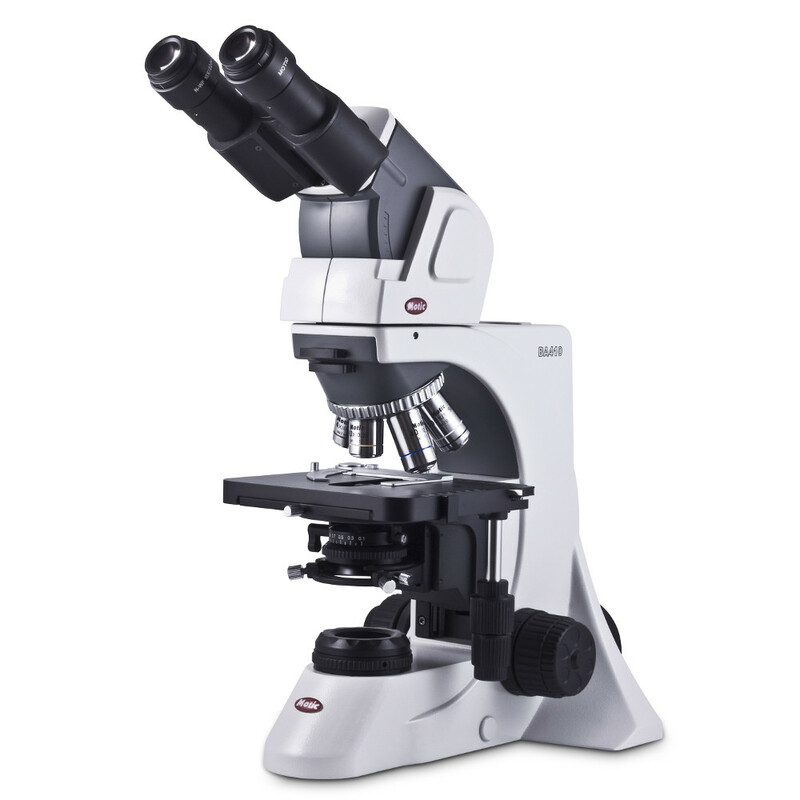 It also incorporates a fully rotating, ergonomic 4-30-degree inclined binocular siedentopf viewing head with 10X widefield eyepieces. 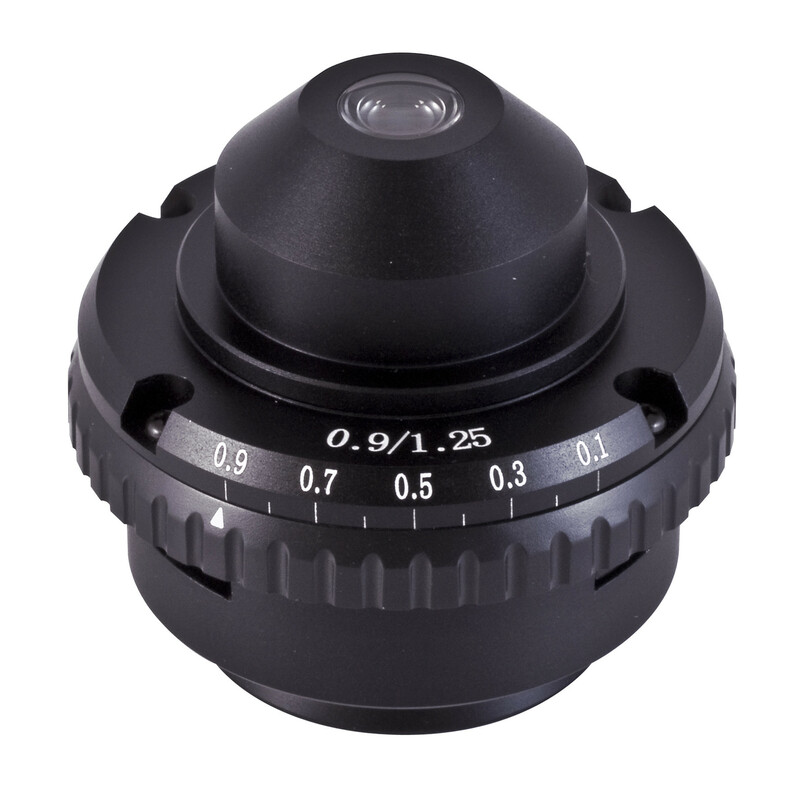 They offer 22mmm FOV, 48mm to 75mm of interpupillary adjustment and individual diopter adjustment. The optical system is designed around Motic's new class of EC-H Color Corrected Infinity System Plan Achromatic objectives in PL2X, PL4X, PL10X, PL20X, PL40X-S and PL60X-S. These new lenses are multilayer-coated for improved contrast and image enhancement, highlighting even the weakest stained specimens for exceptional visual and digital results. A large double-layered, anodized mechanical RH stage features rackless, ball-bearing drive through 80mm x 53mm of XY movement. The coaxial right-handed stage controls offer finger-touch X-Y adjustment and ergonomic placement for 'eyes down' operation. Safety features include a rack-stop and slip clutch to minimizes the risk of damage from over-extension. 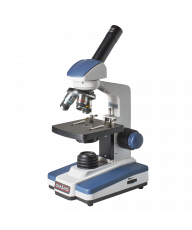 The BA410E features an Achromat swing-out condenser N.A. 0.90 with iris diaphragm, and rack and pinion height adjustment. 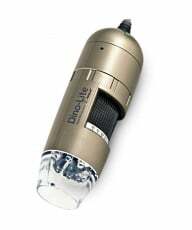 High quality illumination is powered by an externally mounted 12V 50W Koehler Halogen lamp house with variable intensity, optional 3W LED module and new collector lens assembly. Universal Power Supply 100-240V UL. 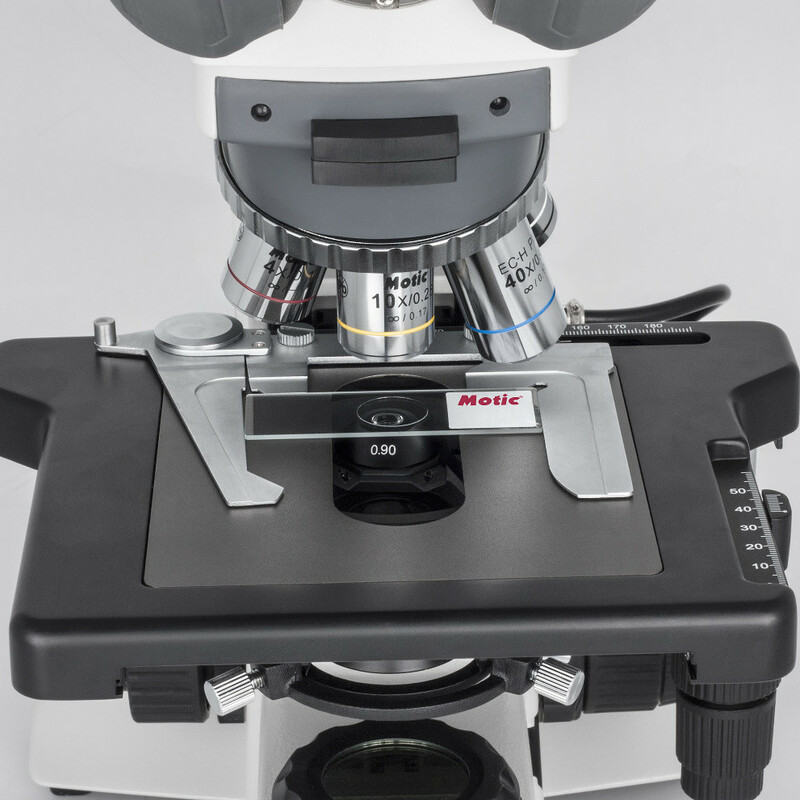 Summary Designed for university, clinical laboratory and research applications, The BA410E Elite is the flagship of Motics upright compound series. The BA410E features a reversed six-position nosepiece and external 50W Halogen Kohler and 3W LED illumination as standard equipment. 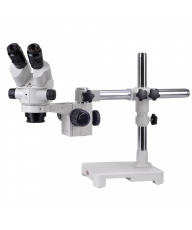 It also incorporates a fully rotating, ergonomic 4-30-degree inclined binocular siedentopf viewing head with 10X widefield eyepieces. 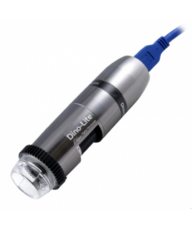 They offer 22mmm FOV, 48mm to 75mm of interpupillary adjustment and individual diopter adjustment. OpticsThe optical system is designed around Motic's new class of EC-H Color Corrected Infinity System Plan Achromatic objectives in PL2X, PL4X, PL10X, PL20X, PL40X-S and PL60X-S. 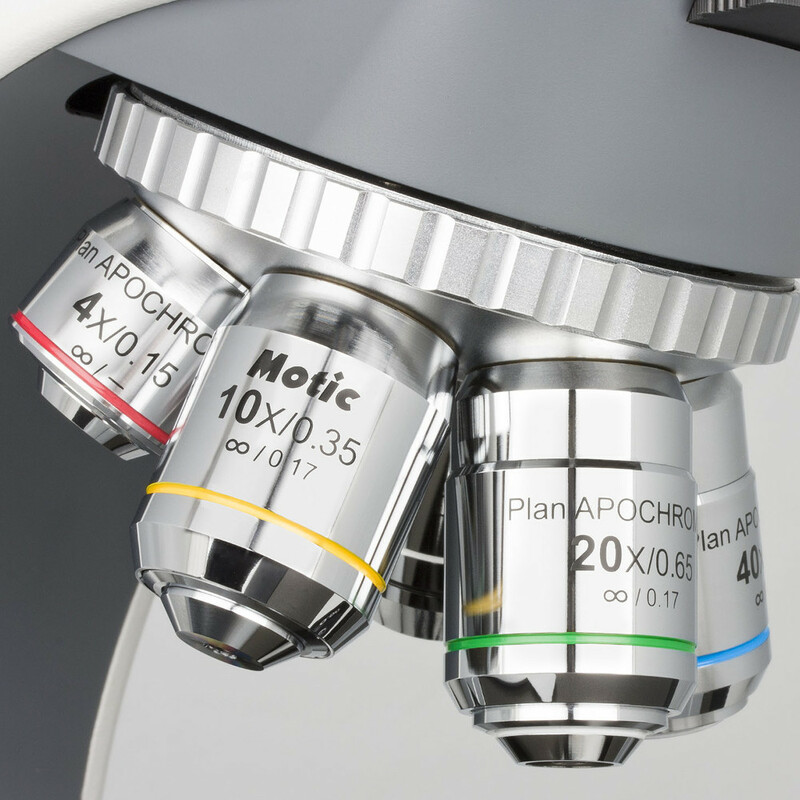 These new lenses are multilayer-coated for improved contrast and image enhancement, highlighting even the weakest stained specimens for exceptional visual and digital results. Stage & Focus A large double-layered, anodized mechanical RH stage features rackless, ball-bearing drive through 80mm x 53mm of XY movement. The coaxial right-handed stage controls offer finger-touch X-Y adjustment and ergonomic placement for 'eyes down' operation. Safety features include a rack-stop and slip clutch to minimizes the risk of damage from over-extension.